The Windows 10 January Build, also known as Consumer Build is available to download now, which was unveiled by Microsoft on Wednesday. This latest preview build, 9926, has some, but not all of the new features demonstrated this week. 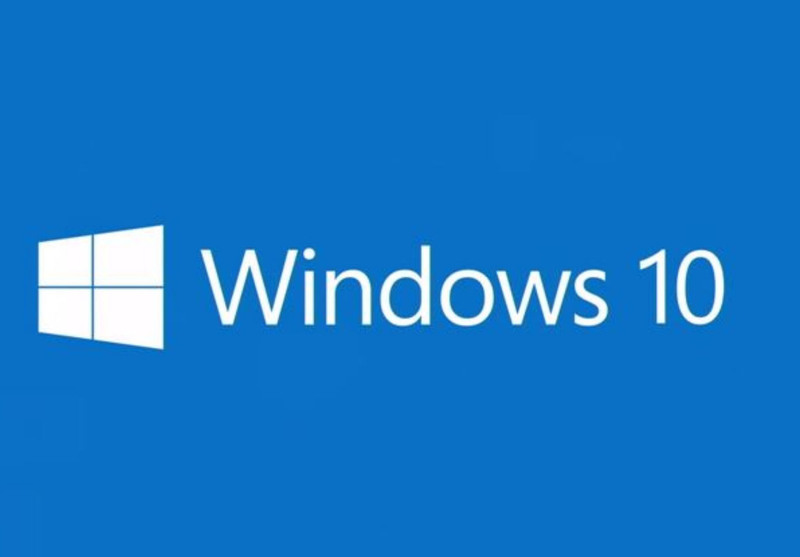 Windows 10 Preview build 9926 also includes a bunch of bug fixes and changes. The new Action center has replaced the Charms bar, Notifications and settings. In this build 9926, there is no Spartan Browser and new touch optimized office suite. They will be coming in the following months through the Insider program.